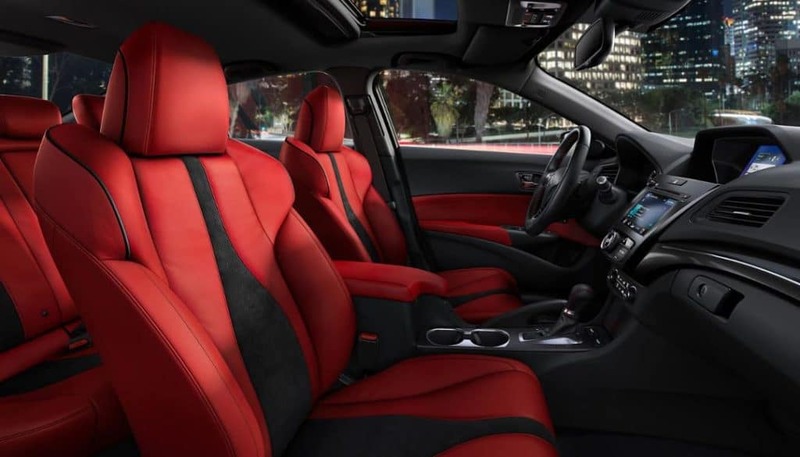 When you compare the 2019 Acura ILX and the 2019 Toyota Camry, you’ll see that one sedan offers more when it comes to interior dimensions, and interior features. Find out which when you look at the ILX vs. Camry side by side. Both sedans have room for 5, but they differ in terms of dimensions and interior space. The Acura ILX starts at a slightly higher price of $25,900 MSRP*, compared to the Camry starting price $23,945 MSRP. 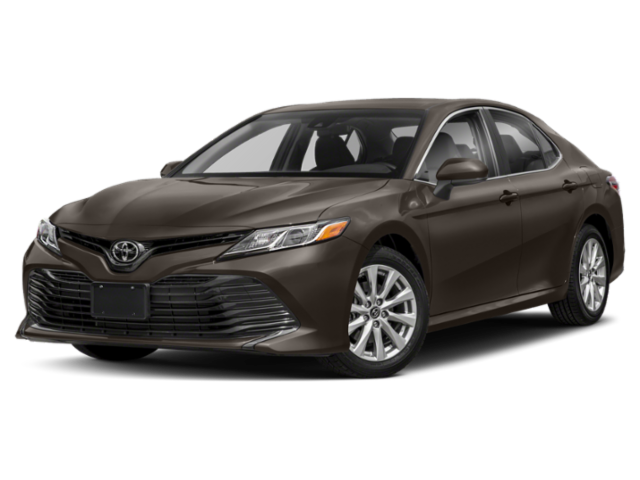 However, it’s worth the extra cost to get a host of luxury features in the ILX that you’d have to pay more for with the Camry. 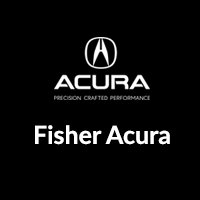 The Acura ILX comes with the AcuraWatch™ suite of safety features, and the Toyota Camry comes with Toyota Safety Sense. Now that you’ve compared the ILX vs Camry, you can see that the ILX offers more room inside for a comfortable ride around Thornton, as well as more luxury and safety features. 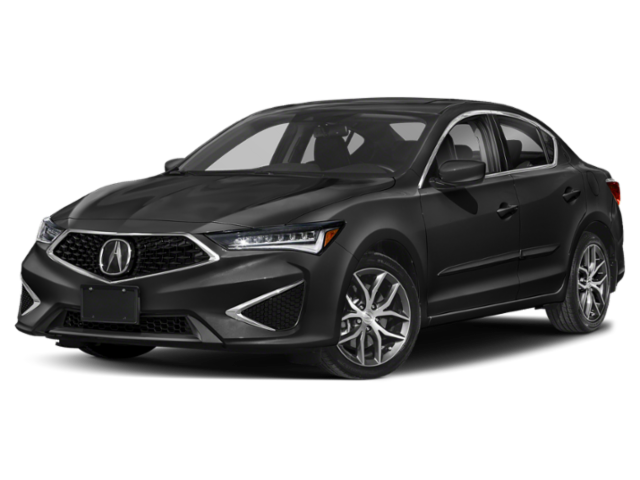 If you’d like to know more about the Acura ILX, compare it to the Buick Regal Sportback, or the Honda Civic, contact us or come by our showroom and we’ll take you for a test drive around Boulder.